Personalization is one of the biggest trends of Internet marketing right now. Whether it’s personalizing websites, or social media content or emails, more and more marketers are trying their hand with this technique. But that’s not even the most interesting part. The most curious thing about personalization is how more and more consumers report they want more personalized marketing messages. Some of them even expect it. How nearly 2,000 email subscribers answered the question, “Q: In which of the following ways, if any, would you like company emails to change? Please select all that apply.” More personalization was the second-most requested change. With personalization on the rise, with customers requesting it, and with all the reports of great results from personalization, you’d think almost every email would be using it. 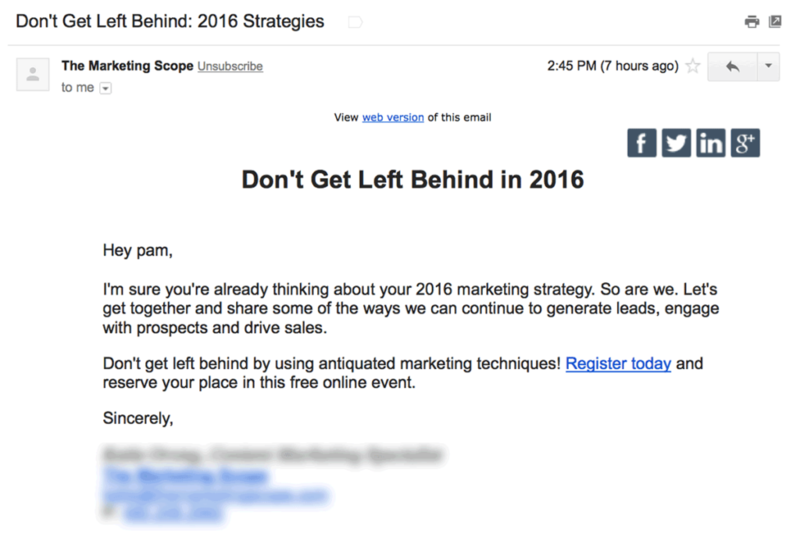 So why are so many of us email marketers still stuck in personalization 101. Why are we still thinking of personalization as just using someone’s first name in the subject line? We’re working with one of the most flexible, testable and customizable marketing channels on the planet. It should be considered as one of the basics of email marketing. Personalizing a subject line like this is a good start, but there’s way more you can do. Part of the reason we’re hanging back may be because we know adding a first name to a subject line now and again is likely to lift open rates. It’s also fairly easy to add that first name. And it’s data most of us have. Why not do it? Personalizing the subject line of your emails is really easy. It takes just a few clicks in GetResponse. Well, because in some cases, personalizing the subject line can actually hurt results. That’s what we found when we analyzed over 53,000 unique messages sent from GetResponse accounts between September and December 2009. “emails with personalized subjects averaged 26% higher open rates and over 130% higher CTRs than emails without personalized subject lines. Pretty impressive at first glance! 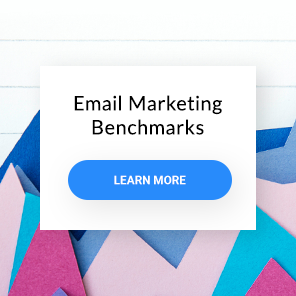 Unfortunately, the same stats clearly show that email with personalized subject lines averaged 26% higher complaints and over 71% higher unsubscribe rates than emails without personalization. This time it doesn’t look as impressive. So what’s a marketer to do? Not personalize at all? No. 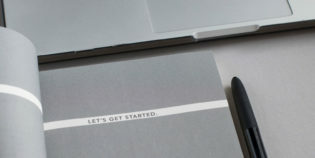 You should definitely keep personalizing. But it’s time to try something more creative than the first name in the subject line. There are all sorts of personalization tricks you can apply to your emails. The ones I’ve picked for this blog post don’t even require any fancy information merges. You don’t need peoples’ past order histories or download records do to anything I’ll describe here. Just by “borrowing” a few ideas from some cool emails I’ve come across, I think we can get you thinking outside the subject line. Actually, I bet you’ll be able to think of a couple more personalization tactics by the time you’ve read this post through. But these nine ideas are enough to get us started. This is actually the #1 place I’m seeing first names used. It’s just as simple to insert a first name into the salutation as it is to insert it into the subject line. Notice how this first name begins with a lowercase letter. You might want to clean up the data from your forms a bit and capitalize each first name before you send a mailing out. Also note how this email doesn’t personalize the subject line, but does personalize the salutation. That was one of the recommendations from that GetResponse study I mentioned above. The testers believed that the personalized subject line raised expectations too high, then broke them when people opened the email. Only personalizing the salutation gets around that problem. 2) Personalize an image in your email. Incorporating someone’s name into an image is a new way to grab subscribers’ attention. It works because we’re drawn to images (sorry about the pun), and so we’re more likely to see our name if it’s in an image. This is a fairly new trick, so it may be working simply because subscribers aren’t used to it yet. Sometimes just adding something beyond the typical hum-drum email gets attention. 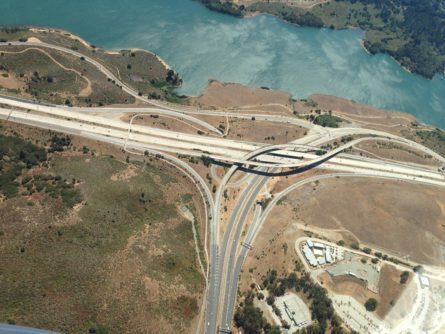 Here’s an example courtesy of NiftyImages.com. 3) Personalize the preheader text. Preheader text is known as “the second subject line”. So why not personalize it? Here’s another reason to personalize it: Half of all emails are opened on mobile devices. And the preheader text takes up more space than the subject line on many mobile devices. 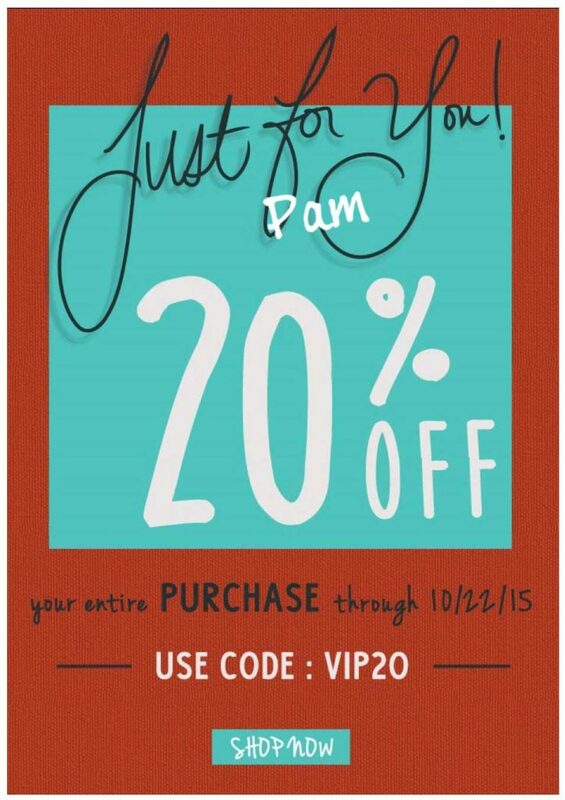 Bonus idea: Personalize the postscript in your email. You know, the “PS:” at the close? Postscripts often get read more than body copy. 4) Personalize (or segment) according to whatever URL is in your subscribers’ email addresses. This is even more effective if you’re in B2B and send emails to a bunch of people in a few select companies. Then you can craft a special offer or discount just for employees at those firms. This one’s slightly more advanced, but you can achieve this using dynamic content, if you’ve stored that information in your contacts’ custom fields. 5) Add a personalized video. 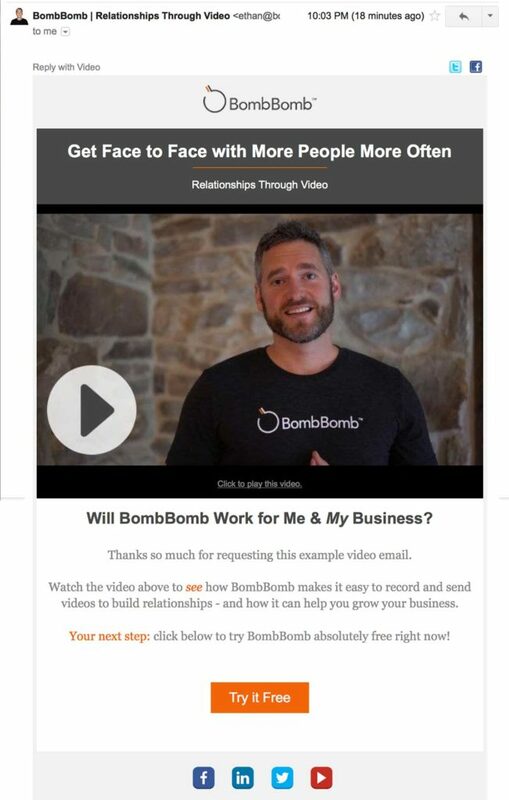 Services like BombBomb and Idomoo can help you create personalized video emails like the one below. Note that even these services don’t usually embed the video into the email message. Like most other marketers, they create an image that looks like a video for the email. When the subscriber clicks that image, they’re brought to a landing page where the video automatically plays. 6) Personalize according to how many days it’s been since someone subscribed. 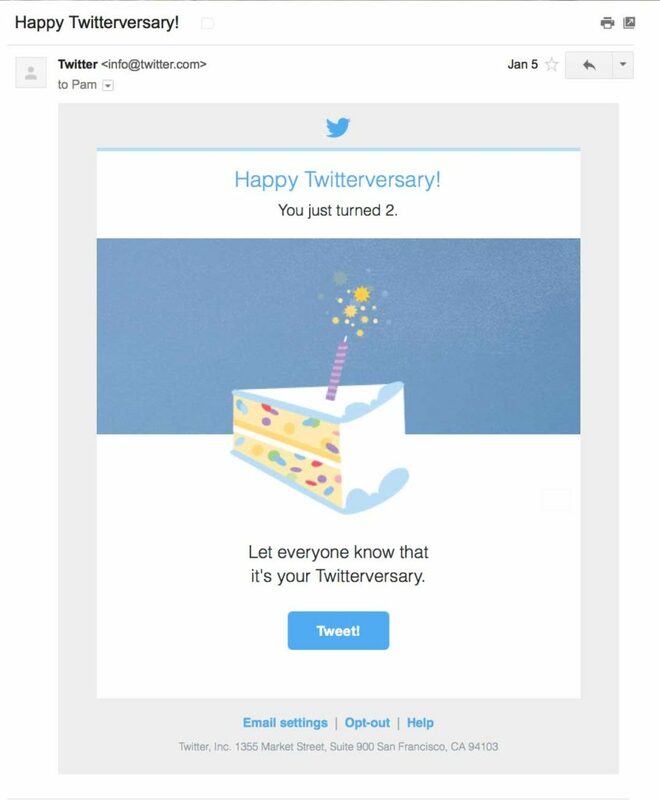 I got this cute email on my second “Twitterversary”. It even had an animated gif – the candle sparkled. Why not send your subscribers “anniversary” emails? If someone stays with you even long enough to get to a first year anniversary, that’s still pretty good. They deserve a little something. 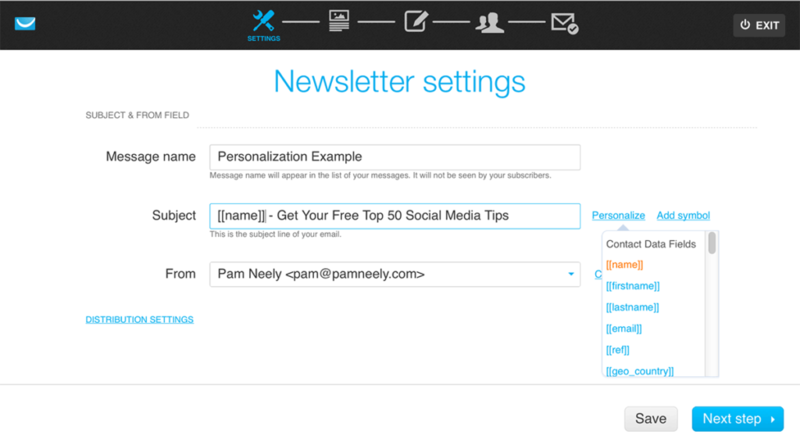 7) Personalize by adding their Gravatar profile image to your email. I mentioned earlier that we’re drawn to images. Well, we’re positively magnetized to our own image. 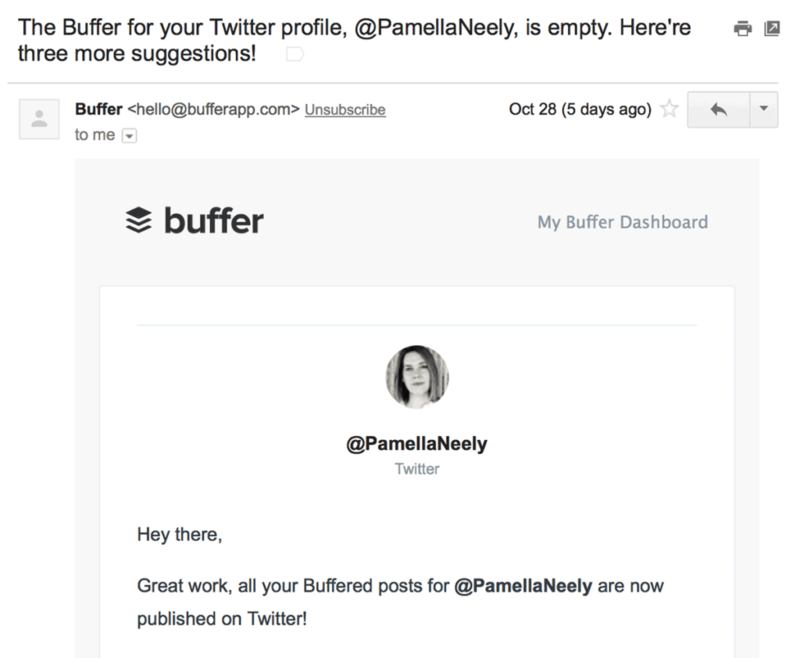 Adding someone’s Gravatar photo, like Buffer did here, almost makes it look like you handcrafted the email. There are instructions on how to embed a Gravatar image in an email here. If you don’t do code, they might be scary. But you could always hire a coder to set it up for you. I said think outside the subject line, right? Well, how about thinking outside the email message and even outside the inbox. That’s what retargeting can do. Retargeting is a very popular technique right now. It may be invasive to some subscribers, but there’s no way around it: Retargeting works. 9) Send messages at just the right time for each individual subscriber with Time Travel or Perfect Timing. This one’s only for GetResponse customers. 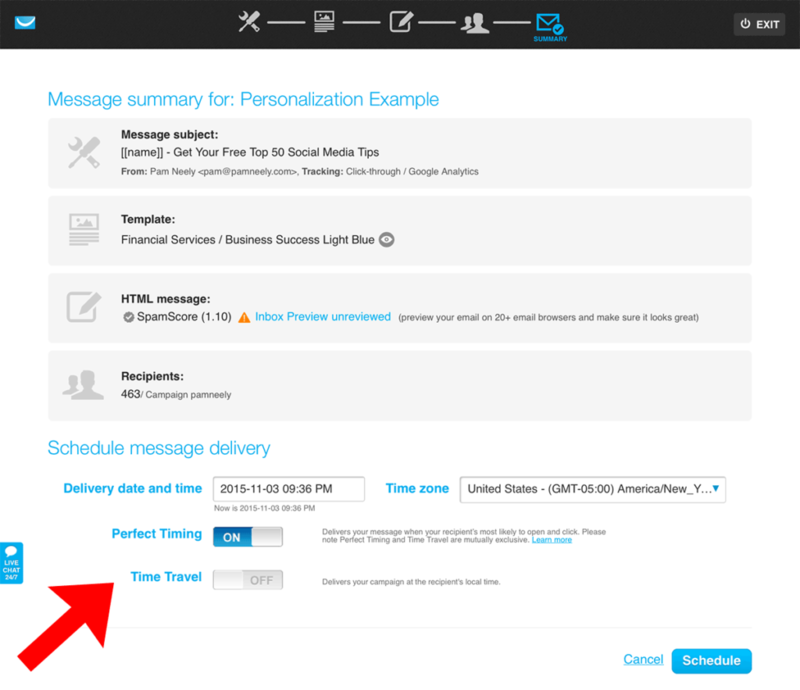 If you want to want all your emails to arrive at a specific hour, regardless of your subscribers’ time zones, choose the “Time Travel” option when you’re setting up your next email campaign. It’s on the very last setup screen, near the bottom of the page (also shown below). Or you can go a different route and let the GetResponse system send your emails based on when each individual subscriber tends to interact with your emails. Obviously you’ll need to have sent a couple of email campaigns to your list before this works well. But if you’ve been sending emails on a regular basis, it’s definitely worth a test. And number 10? That’s up to you. I bet after seeing all these ways to personalize an email, you’ve got plenty of your own ideas. How about sharing one or two of them with us in the comments?